The Port Harcourt Electricity Distribution company has announced that there will be power outage in the areas around Tran-Amadi Industrial layout. This is after the Trans-Amadi injection substation shut down suddenly due to DC failure. 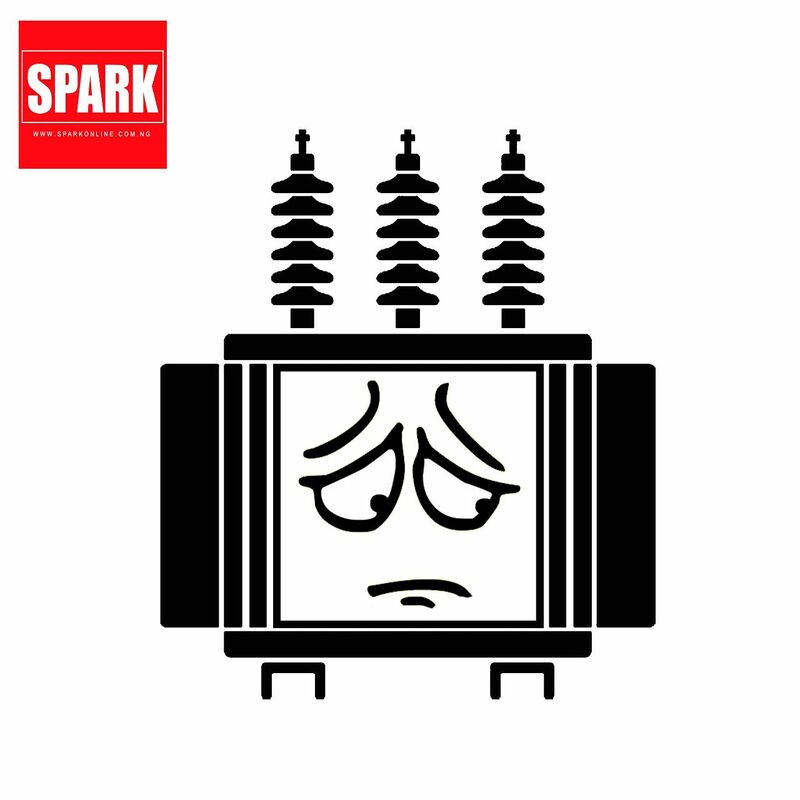 The PHED has dispatched a team of technicians to rectify the problem and has assured customers that power will soon be restored to customers residing in the affected areas.